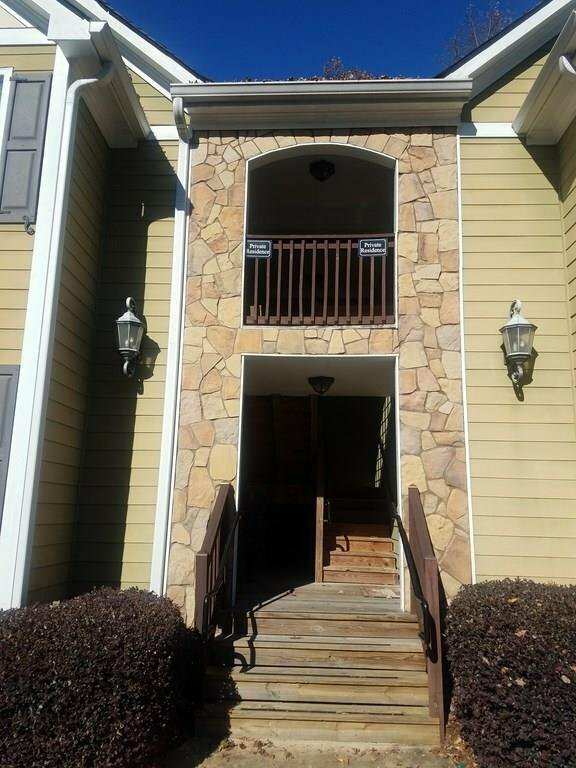 Hard to find 3br condo in Smyrna! 1 mile to Market Village! 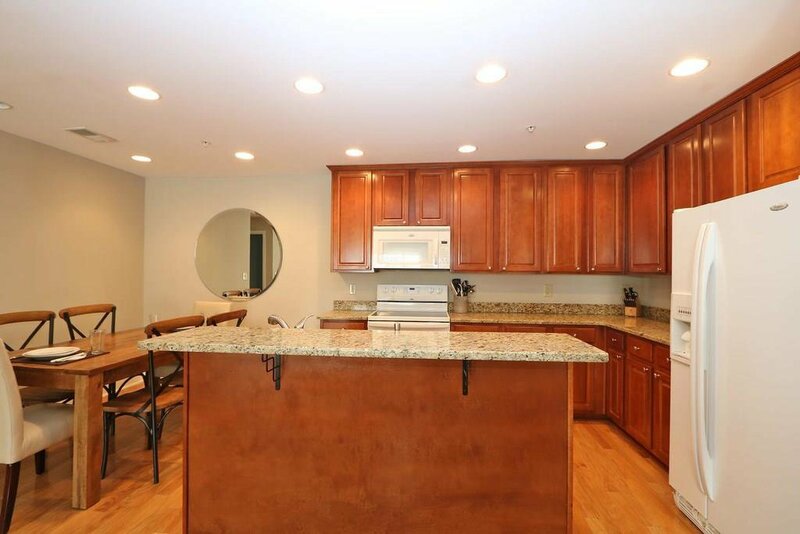 Open floorplan w/Kitchen, dining room, & livingroom w/hardwood floors & granite counters. 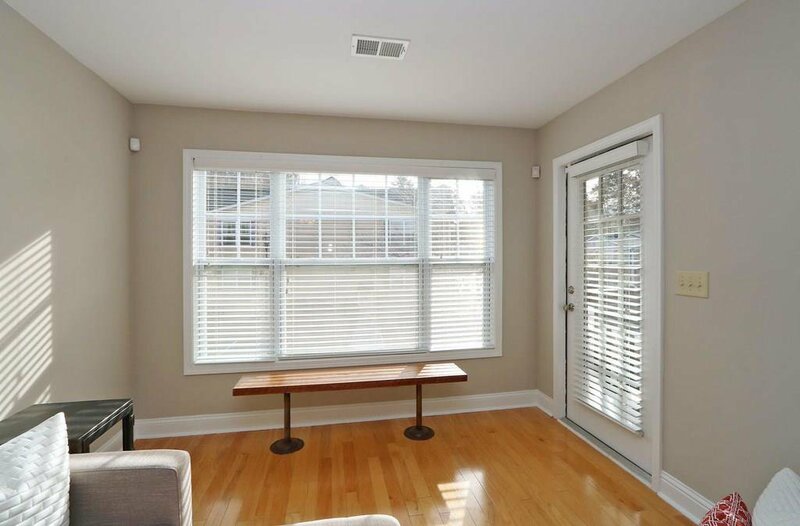 Open doors on pretty days to include the covered porch as part of your living space! 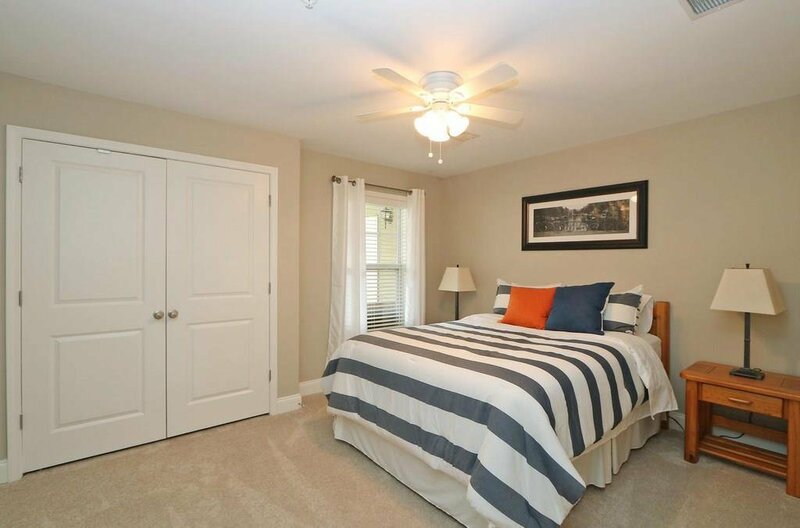 Master bedroom has huge master closet w/closet system installed, plus an ensuite bathroom w/granite counter, whirlpool tub, & frameless shower. 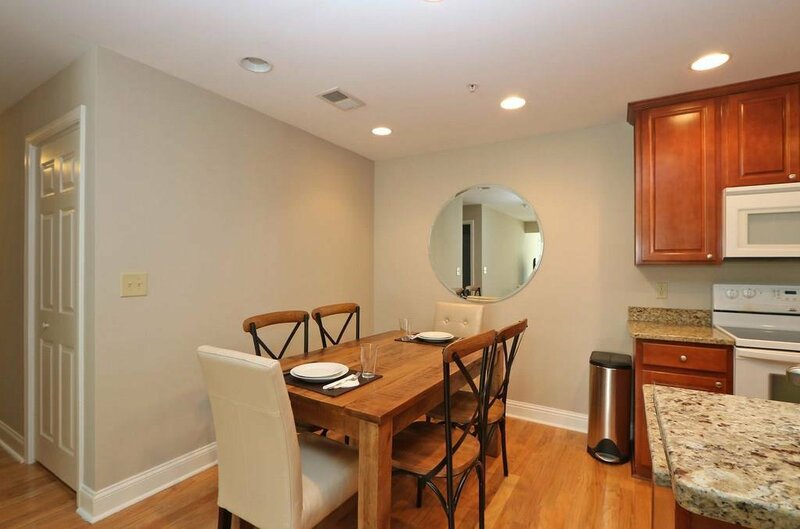 Top floor unit w/more privacy & pull down attic for storage. AC only 1.5 yrs old. 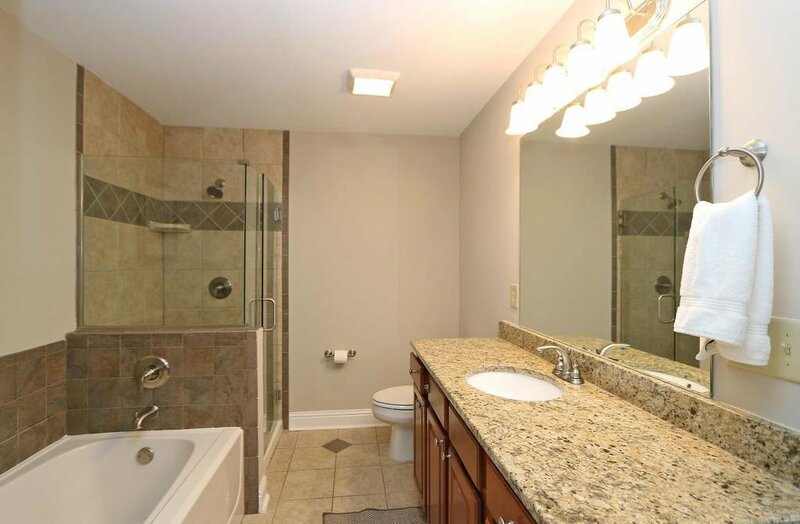 Washer/dryer & refrigerator remain w/unit. 2 allowed parking spaces, but not assigned, making guest parking easier!